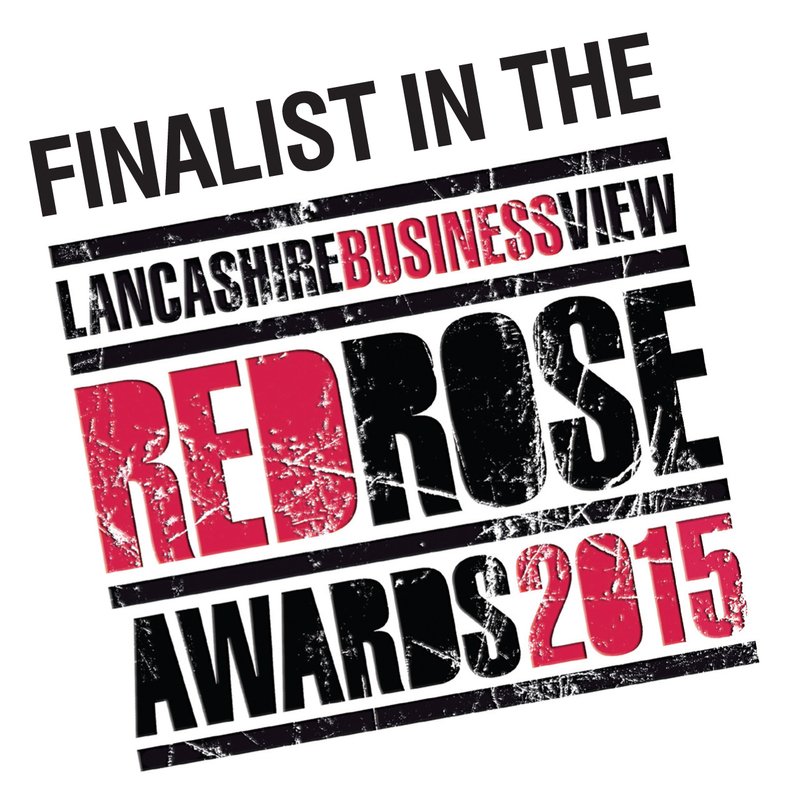 The finalists for the Red Rose Awards 2015, Lancashire’s premier business event, have been announced and we’ve made it! The UK’s fun experts have only gone and reached the finals for the ‘Tourism and Leisure Business of the Year’ category. This is the first year we’ve ever entered such awards so we’re absolutely thrilled to have been nominated. 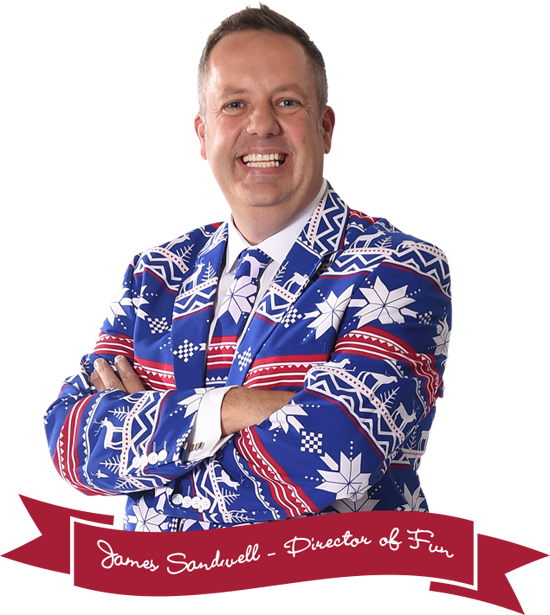 “We were super excited to be asked to sponsor the Red Rose Awards this year. It is the annual event where Lancashire businesses can come together and celebrate all that is great about Lancashire and we are very proud to be based in Preston. According to the judging panel, the entries were tougher, the stories bigger and the achievements greater than ever before. With more than 20 awards up for grabs in various sectors and business size categories, it certainly promises to be an eventful evening and we cannot wait! Good luck to the rest of the finalists in the ‘Tourism and Leisure Business of the Year’ category and cross your fingers they’ll be calling Sunshine Event’s name at the Empress Ballroom, at Blackpool Winter Gardens on 12th March. The Best Red Rose Awards Ever!